Essam el-Erian, a senior leader in the Egyptian Muslim Brotherhood, called into question the Brotherhood’s commitment to the peace treaty with Israel. He commented on the ongoing NGO crisis embroiling the United States and Egypt. American and local NGO personnel in Egypt stand accused of fermenting chaos under the guise of democracy promotion. The US has warned $1.3 billion in annual aid is in jeopardy if the charges, denied as frivolous, are not dismissed. Is Erian ignorant of the text of these accords, or is something else in play? According to Raymond Ibrahim of Jihad Watch, Erian’s words fit into a larger context of Islamic behavior based on ‘circumstance’. Ibrahim recently highlighted a video of Yasser al-Burhami, a prominent sheikh with the Salafi Call, an ultraconservative Muslim association. Burhami comments on how Mohamed at times made peace with the Jews, and at other times, subdued them through force and imposed jizia, a payment by non-Muslims in return for protection within the Muslim community. 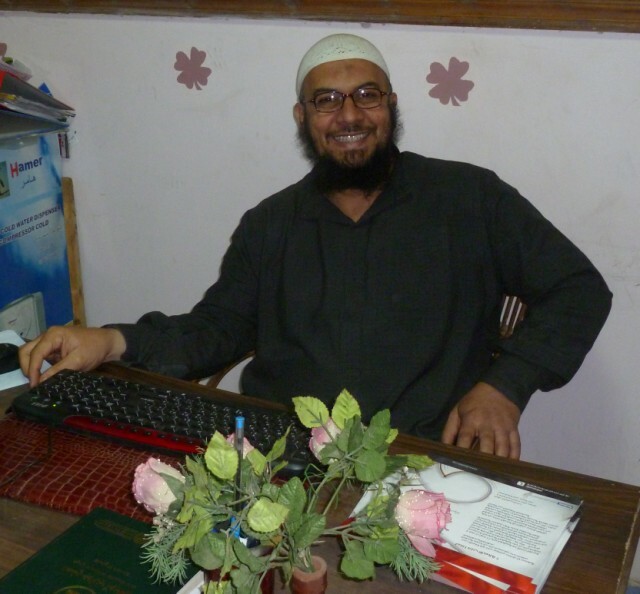 Sheikh Osama al-Qusi is an independent Salafi scholar often criticized in his community for distinguishing between the affairs of religion and the affairs of the world. Yet for many Islamists, ‘us’ applies to all Muslims. 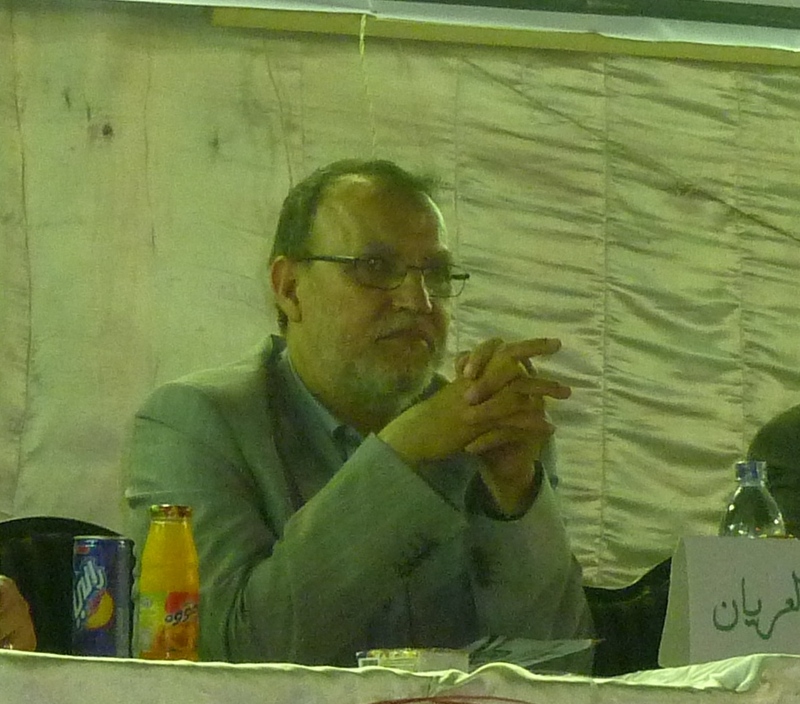 Essam al-Sharif is a leader for the Salafi-based Authenticity Party in Warraq, a district of Cairo. ‘According to sharia law, I have the obligation to defend Muslims. Sharif believes Muslims must treat non-Muslims well whether they are strong or weak regardless of their circumstances. Yet this does not preclude jizia, and Muslims must be honest about it. Sheikh Abdel Muti Bayyoumi is a member of the Azhar’s Islamic Research Academy, a pillar of the Islamic establishment in Egypt. He dismisses Burhami completely, saying he is not specialized in jurisprudence, and is not fit to issue religious rulings. Bayyoumi agrees the Quran allows Muslims only to fight those who fight against them. Where there is a pact of peace, however, Muslims must work with non-Muslims for justice. Interestingly, Carter suggests issues of justice have been neglected in the treaty. Interpretations of Islam are part and parcel of post-revolutionary Egyptian attitudes toward peace with Israel. Some reflect Burhami’s attitude about ‘circumstance’, and others Bayyoumi’s attitude about justice. With whom does Erian’s interpretation lie? Al-Baqara 2:224, “And make not Allah’s (Name) an excuse in your oaths against your doing good and acting piously, and making PEACE among MANKIND. And Allah is All-Hearer, All-Knower (i.e. do not swear much and if you have sworn against doing something good then give an expiation for the oath and do good).” Take note of the phrase above, making peace among mankind, instead of restricing to among muslim people.